Investigation of bridges and overpass across the river, or needed a traffic regulation or limited time zone of investigation is what something is many restrictions. Still you can somehow investigation, if possible using the bridge inspection car, but there is also sometimes can not be used even inspection car case. If it is not able to get to the bottom line of research areas, you will not be forced to give up even absolutely necessary investigation to safety management as long as it is originally. 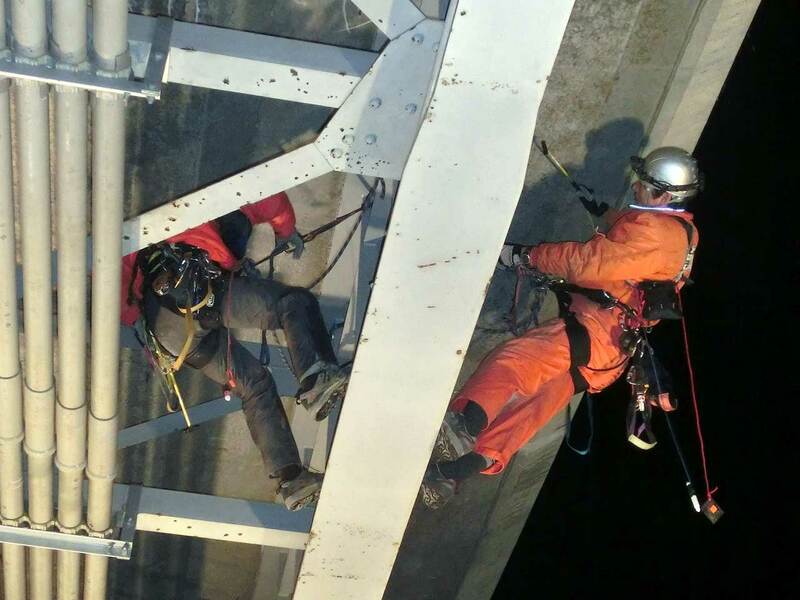 The more difficult inspection and construction to exert a force, it is a professional rope access with advanced technology. Even if a there is a back side of the bridge, then do the access specialized materials and technology research and inspection. Pioneer lab [aerial team] is thorough safety measures and high technology, also available in the survey and inspection of any location. 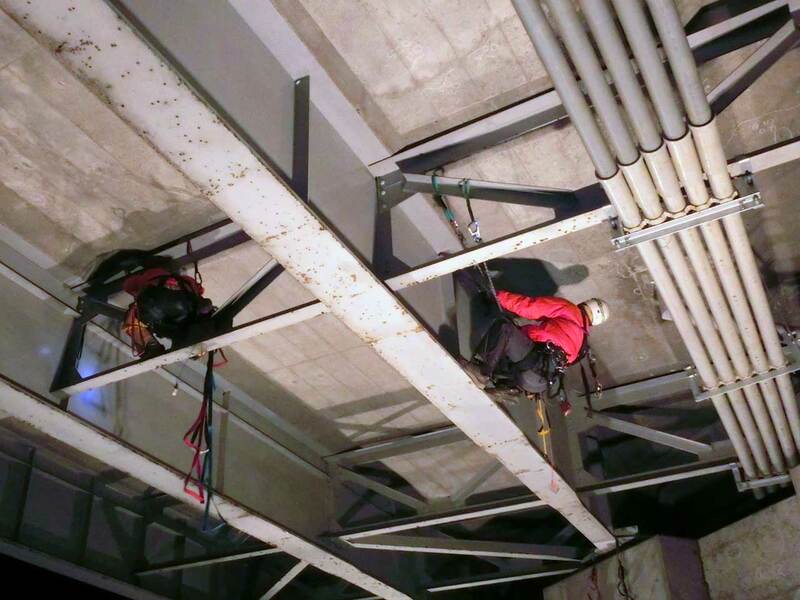 It is possible to take advantage of rope access technology, required at the time of conventional bridge inspection and implementation has been bridge inspection car, you can save the cost of scaffolding erection Gondola installation. In addition, there are many cases where labor and costs associated with acquisition and traffic regulation of road occupancy permit also drastically cut possible. We are suppliers of small aerial, but safety measures and high technology becomes reputation, work of some listed companies like and various utility companies like we also conducted a number. 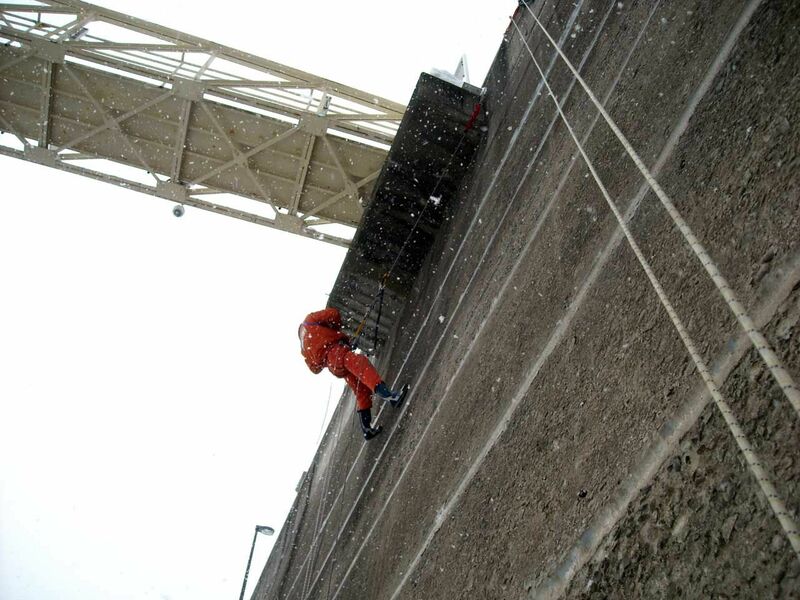 Specialist of rope access to exert more difficult aerial force that looks seemingly impossible. It is the [aerial team]. 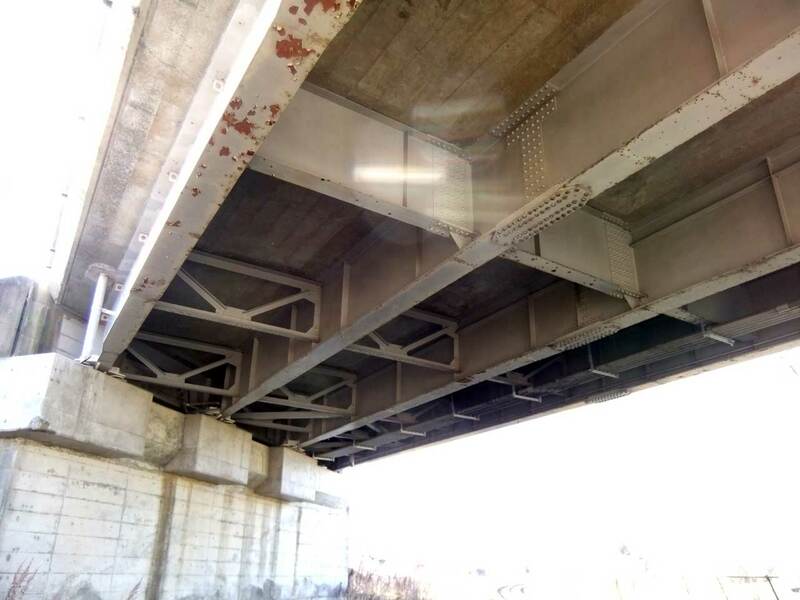 Please certainly once consult those who are having Need help projects in bridge inspection and investigation.